Here’s what’s happening in the world of television for Monday, June 11. All times are Eastern. 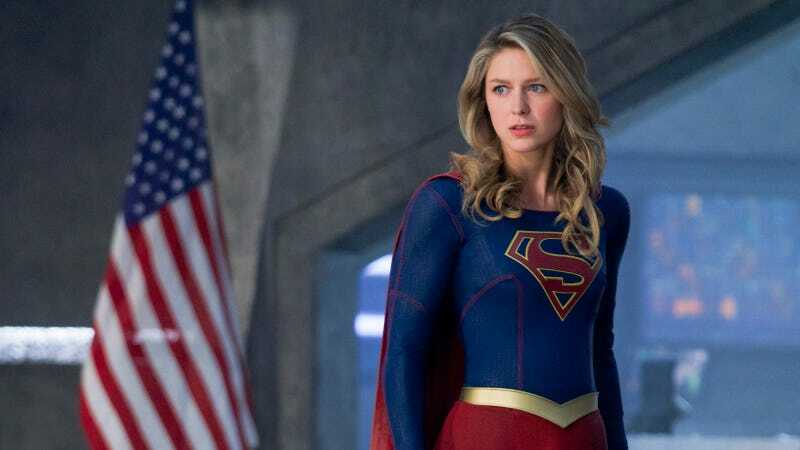 Supergirl (The CW, 8 p.m.): The third season of Supergirl has been all over the place, but the penultimate episode, “Make It Reign,” aims to bring things home. Kara’s (Melissa Benoist) vacation turns out to be especially ill-timed now Selena (Anjali Ray) set her sights on Earth. The member of the High Council Of Argo is backed by her followers, but Supergirl isn’t in this fight alone—preview pics show Alura Zor-El (Erica Durance) suiting up to help her daughter. We’re sure Caroline Siede is looking forward to this mother-daughter team-up. Joe Pera Talks With You (Adult Swim, 12 a.m.): Full of earnestness and gentle humor, this short and sweet series from comedian Joe Pera should be a part of your nighttime ritual.